Looks like cool but clear weather for tomorrow. See you all out there at 9:30 am. 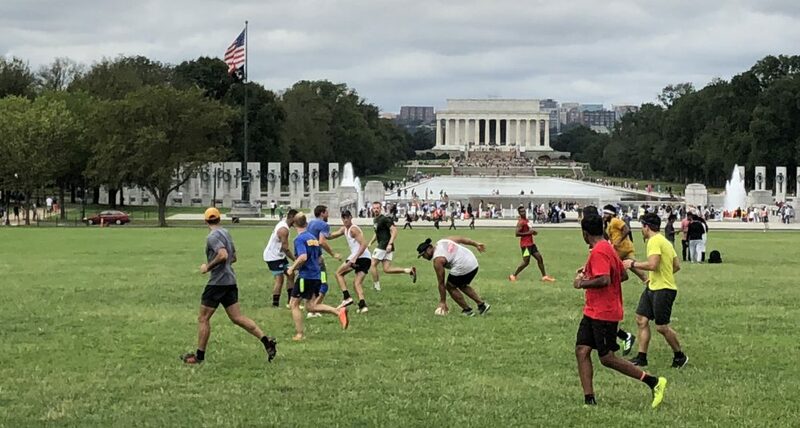 REMEMBER: until the grass grows back at our lovely pitch on 15th, we will play on the Washington monument mall near 17th NW and Constitution Ave.